of the Art in Embassies program. 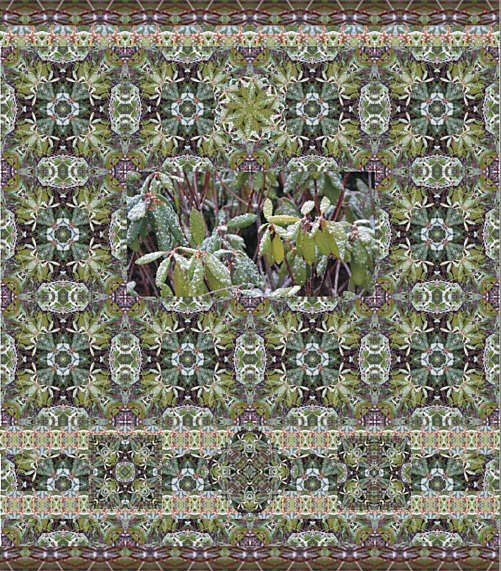 Rhododendron in the Snow won the top honor at the Festival of Quilts in Birmingham, England. National Exhibition Center in Birmingham from August 19th to August 22nd. in a featured gallery at the Festival. The judges unanimously chose this quilt for the top honor. website and images copyright 2001, 2002, 2003, 2004 Barbara Webster. All rights reserved.